Viezu Technologies would like to announce that the V-Box can now be purchased online at Amazon. The V-Box is a popular unit for customers with diesel vehicles that want the increased power or fuel savings but sometimes a diesel ECU remap may not be right for the customer's needs, so we also offer a great range of Viezu V-Boxes - diesel tuning boxes for when a remap may not be the right option. The V-Box enables customers to gain more power or better fuel economy from their vehicle. Customers can choose the tuning they want to achieve from their vehicle according to their particular driving style and requirements; Viezu will create the tuning file and add it to the V-Box before sending so the device is ready to be used when it arrives with you. The V-Box is quick and easy to fit (usually in under 10 minutes), and comes with full fitting instructions. 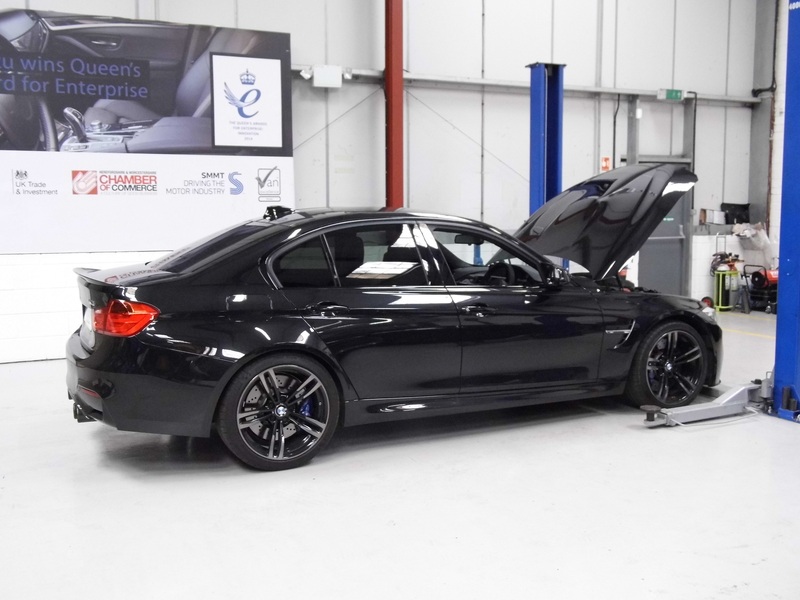 Whether you fit it yourself, ask us or one of our dealers to fit it, your vehicle can be up and running with Viezu’s customised remapping software within half an hour. Our software comes preloaded on the V-Box and is customised to your vehicle, and as it’s so straightforward to fit, it can also be readily removed if required! Hundreds of different vehicles can be tuned using the V-Box home tuning device, and systems are available for VW tuning, Audi tuning, BMW tuning, Jaguar tuning, Ford tuning, Land Rover tuning and Aston Martin tuning amongst many others. All these devices are available to buy at our Viezu Shop on Amazon but if you don’t see your vehicle listed, please email info@viezu.com, call +44 (0)1789 774444 or visit www.viezu.com for further information.